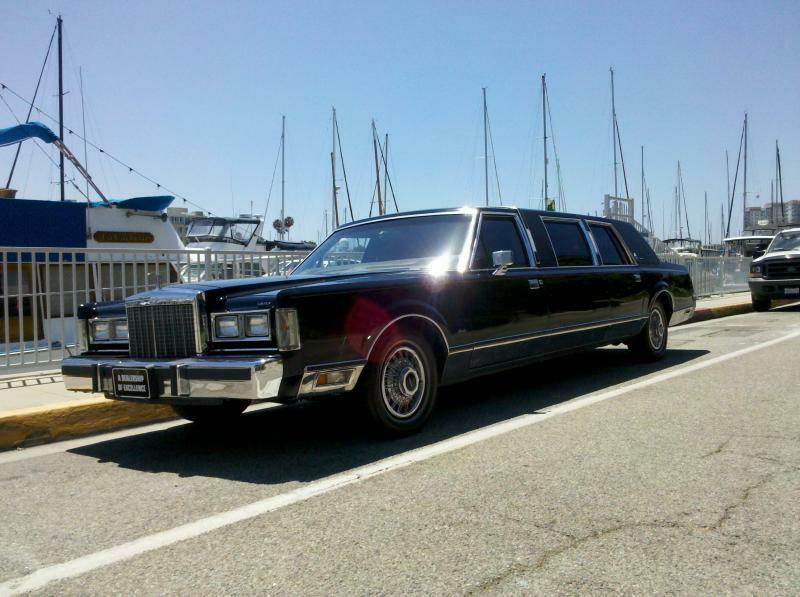 To the right are some pictures of the limos in our fleet. 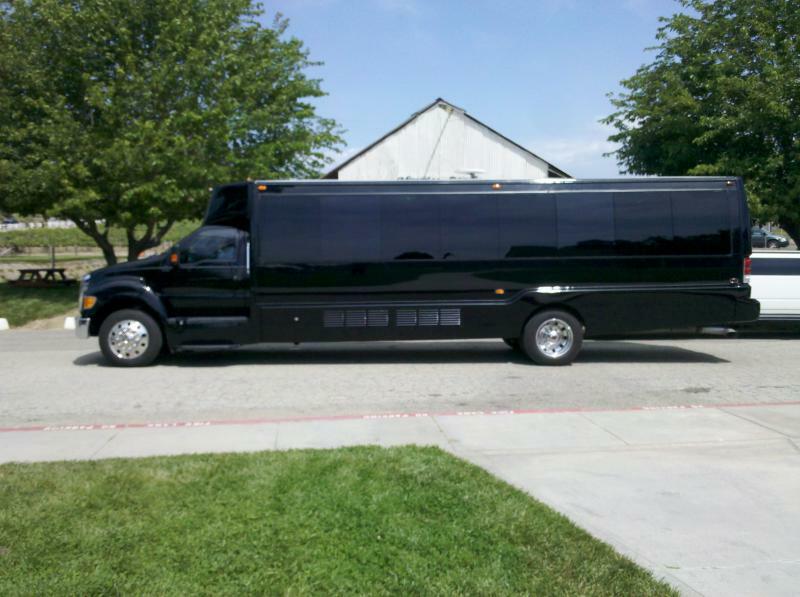 They range in size from a sedan or SUV up to a Party Bus. 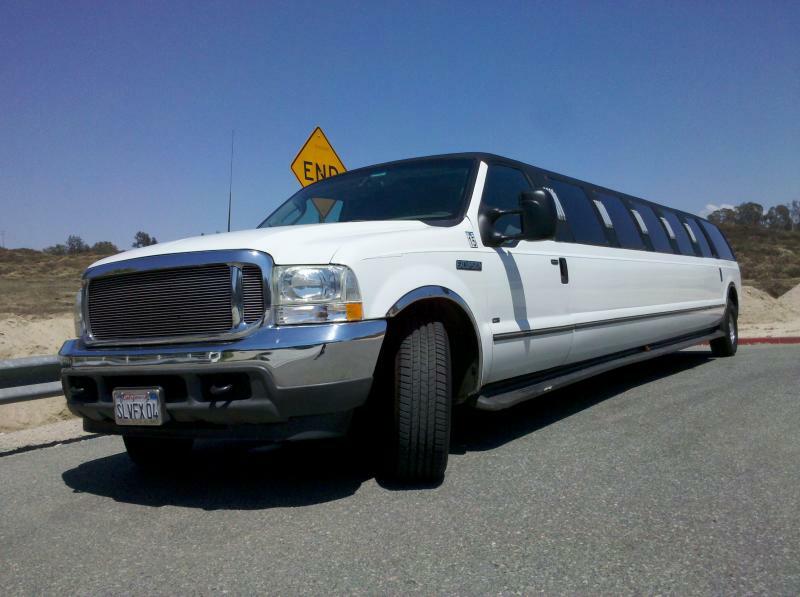 With our wide variety of limos, we can accomodate parties of 1 to 30, or larger groups with multiple vehicles or trips. We welcome your questions and queries. 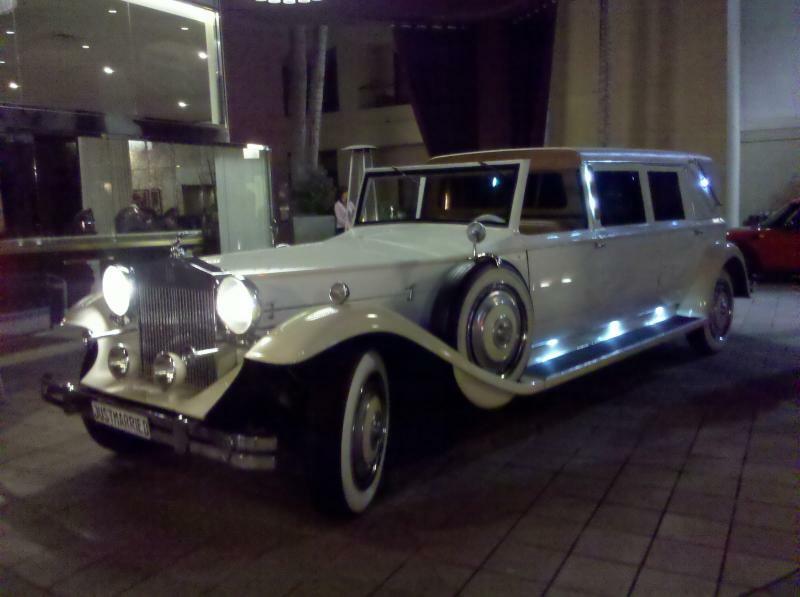 Please call us or fill out our limo quote request form on our contact page. 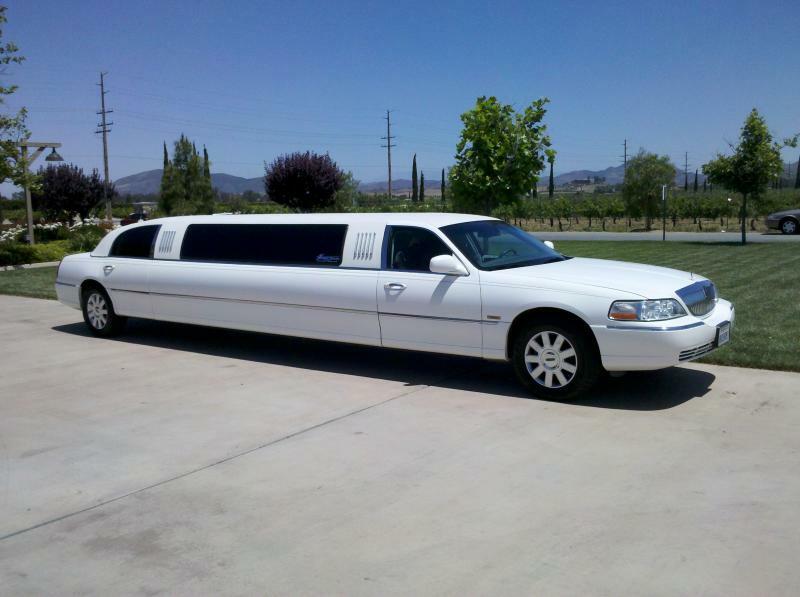 Providing limo service for all of: Riverside, Orange, Los Angeles, San Diego and San Bernardino Counties. 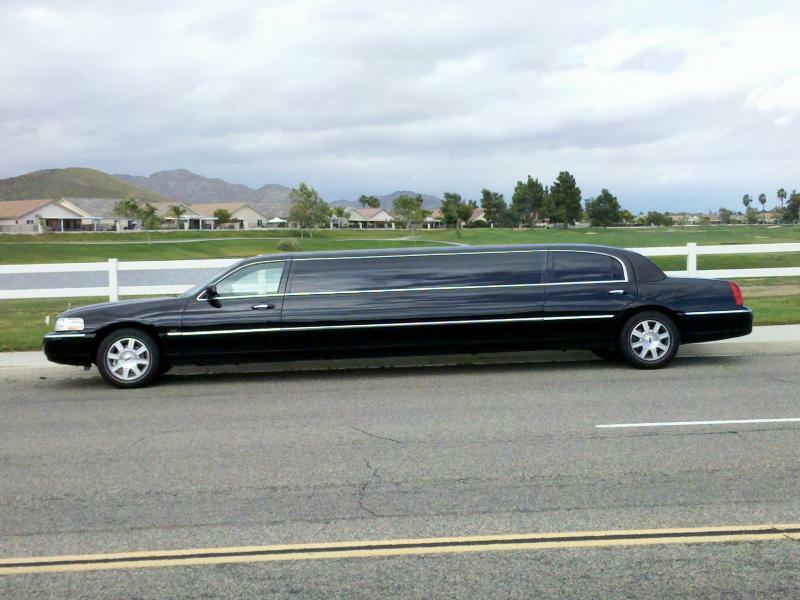 Lake Elsinore limo service﻿, Corona limo service﻿ and limo service in surrounding areas. 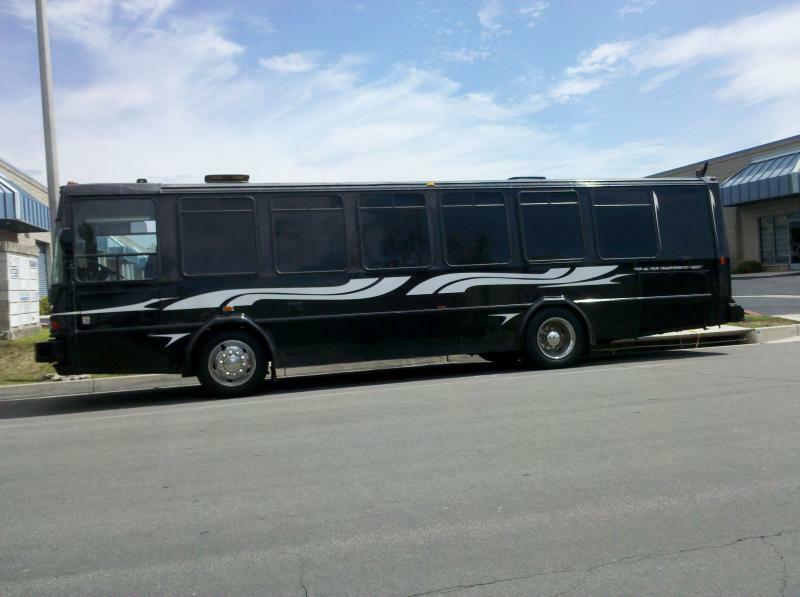 ﻿Copyright 2014 A Coachman Enterprises LLC. All rights reserved.